Sprinkled throughout the Table Rock Lake area, are fantastic lakeside neighborhood communities offering a wide variety of home styles and pricing to choose from. One such location that few real estate buyers may be aware of is Hidden Cove Acres. 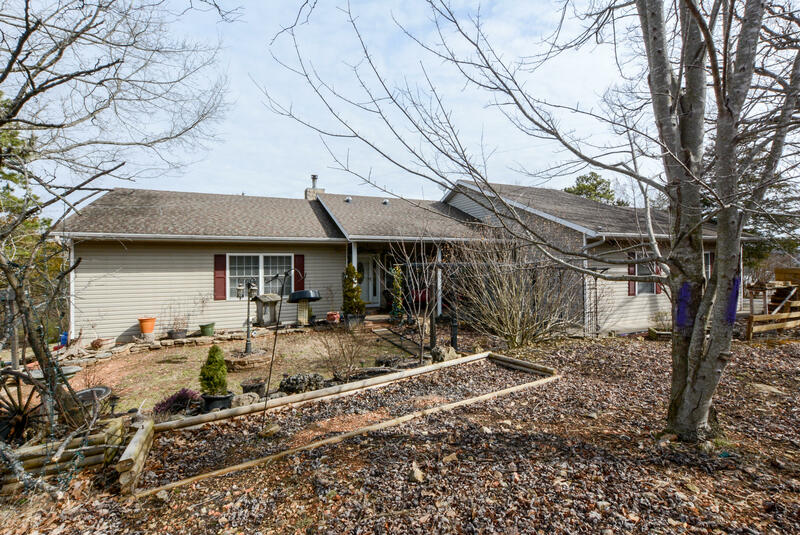 This quiet location on the lake offers great views of the water and scenic Ozark Mountains. You'll find a number of these Hidden Cove Acres homes for sale make for a perfect vacation retreat or full time residence in the Ozarks. Plus, the subdivision sits in a great central location close to city amenities in addition to private boat slips for sale or lease at nearby community docks or public marinas in the area. Come see for yourself why Hidden Cove Acres is a favorite with real estate buyers seeking Table Rock lake living in Blue Eye. Do you currently own a home or vacant lot in Hidden Cove Acres subdivision? Are you considering selling? If so, please let me know and I'd be happy to discuss recent sales and current market value of your property. Our real estate office offers excellent listing advantages with a proven history of reliable sales and service. Want a copy of the neighborhood property restrictions? My name is Charlie Gerken and I'd like to show you everything available for sale at Hidden Cove Acres in Blue Eye, Missouri. Please contact me for a showing of this beautiful Table Rock Lake community.